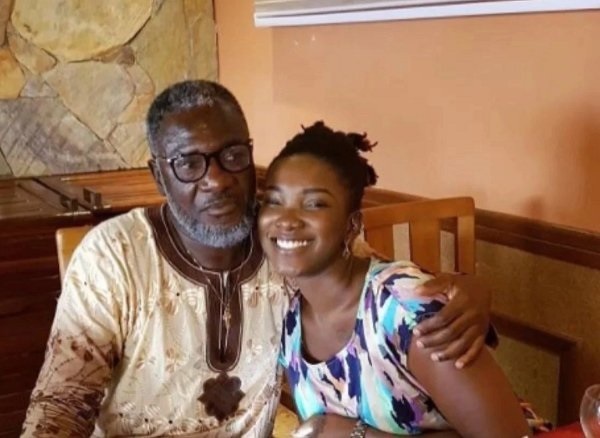 The father of late singer Ebony Reigns, Nana Opoku Kwarteng has said new Rufftown Records signee, Wendy Shay can never replace his daughter, as she was unique. 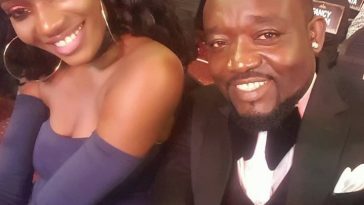 He admitted that Wendy Shay is doing pretty well so far and can even do better than his daughter, however she can never replace her no matter how hard she tries. 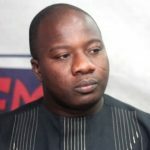 “Ohemaa is unique. She is in her own world and class. No one can replace her. 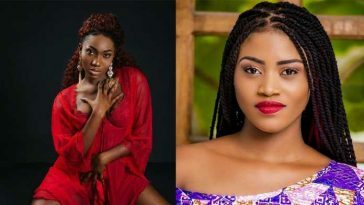 Maybe.. Wendy Shay could be greater,” he said in an interview TV3’s News 360. 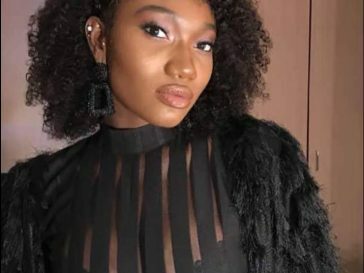 Wendy Shay — who was introduced to the public in April this year — has so far released two singles, “Uber Driver and “Bedroom Commando”.